Molecular diagnostics and precision medicine company Myriad Genetics said EndoPredict, its multigene prognostic test for patients diagnosed with breast cancer, has received positive coverage decisions from Medicare administrative contractor Palmetto GBA and from Anthem, one of the largest private payers in the U.S.
Once fully implemented, Myriad’s EndoPredict will now have coverage decisions for more than 90 percent of breast cancer patients across the country. 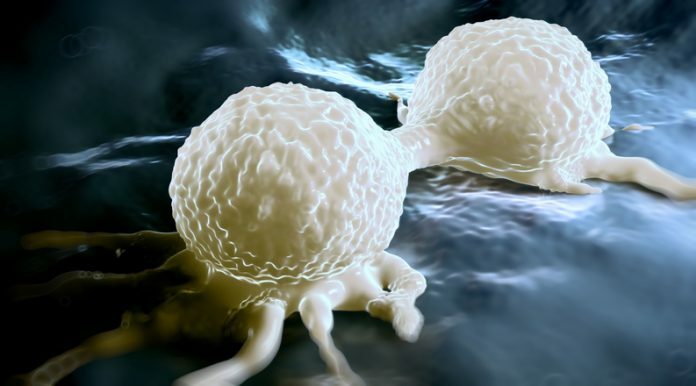 According to Myriad, EndoPredict, which was launched earlier this year, has been validated in approximately 4,000 patients with node-negative and node-positive cancer, and has been used clinically in over 15,000 patients to date. The second generation test is appropriate for patients with early-stage invasive breast cancer; ER+, HER2− receptor status; and node-negative (N0) and node-positive (N1) breast cancers. The 12-gene panel used in the test has genes that can help predict both early and late metastases. “We are seeing increased physician interest in EndoPredict testing and broad reimbursement only strengthens their conviction to use a second generation test with clear superiority in predicting recurrence in the critical five to ten year timeframe,” Johnathan Lancaster M.D., Ph.D., Myriad CMO noted in a press release. Myriad Genetics, based in Salt Lake City, is a developer of molecular diagnostic tests that provide information to determine patient risk for developing a disease, diagnose disease, help guide treatment decisions, and assess the risk of disease progression. Among its marketed tests are BRACAnalysis, Myriad myRisk, myRisk Hereditary Cancer, and BRACAnalysis CDx. The company’s products test across many different forms of cancer, as well as rheumatoid arthritis and pharmacogenetics testing for major depressive disorder.